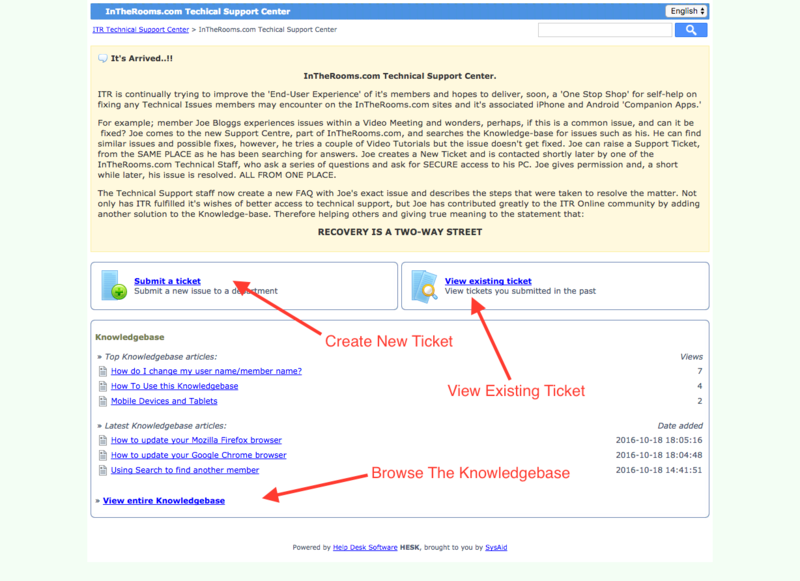 In the event that an answer to your technical problem is not found here, you will have the opportunity to fill out a 'Helpdesk Ticket'. This ticket is created and sent to our support staff, who will deal with the matter promptly, entering into any correspondence regarding the issue, via e-mail. When filling out the details on this ticket, it would be helpful to include as much information as is possible, ie. a FULL description of the issue, what happened when, and any error messages you may have been aware of. Included in this information please note what eqipment you are using, (ie PC or Mac, or Android Tablet). The Operating System (ie Windows, Linux, Apple OSX)...Which browser and version (such as Google Chrome, or Firefox) you are using and what you were trying to do, with details of anything unusual that may have occurred. Please be as precise as you can, also noting HOW you got to the place you had the problem at.